The SDSU Pep and Varsity Bands perform exciting pop/rock/contemporary arrangements at all men’s and women’s basketball games, respectively, in the on-campus 12,414 seat Viejas Arena. 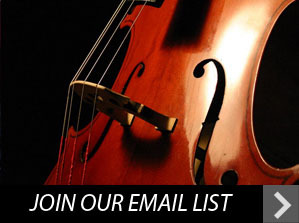 Interested in joining a particular ensemble? Need some information about the San Diego State University Athletic Bands? Please fill out this form and we will get back to you!